Do you want an SAV that stands out from the crowd? If so, the BMW X5 is for you. This popular mid-size luxury vehicle is even better than before with its all-new design. You'll get luxury, utility and convenience in an attractive package that gives you a choice of seven different colors. They say good things come in small packages, and it's true. 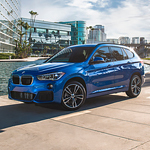 The BMW X1 is one of the leading luxury SUVs in the subcompact category. Sleek and athletic, this vehicle performs well on city streets and country roads. There's no terrain or parking space it can't handle. 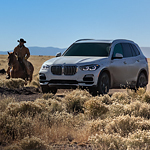 Like all BMWs, this SUV is built with comfort in mind. SensaTrac upholstery and 8-way power front seats ensure passengers have a pleasant ride. When you invest your money into a brand-new vehicle, you take on the responsibility of caring for your vehicle. If you don't, you're not going to get a lot of use from your investment. 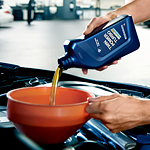 There are some service and maintenance items that need to be routinely performed on your BMW vehicle. This can include anything from an oil change to repair of your brakes. It's important to not let this maintenance slide. You can prevent some pretty extensive and expensive repairs by taking care of service right now. Luxury coupes are becoming an increasingly popular car model for all types of consumers. 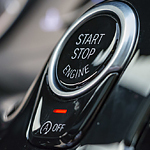 Whether you are simply commuting to work or going out for a night on the town, this type of vehicle offers you the latest and greatest technology that is sure to please. 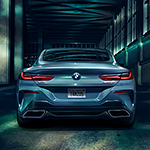 That is why our team of experts here at BMW Portland located right on Jefferson St. are so excited about the all-new 2019 BMW 8 Series. BMW now offers two electric cars in their i Model series. These are luxury EV models, as one would expect from a premium brand like BMW. The i3 is a compact hatchback with 2 regular doors and 2 half doors. 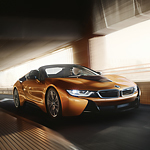 The i8 is a performance sports car. 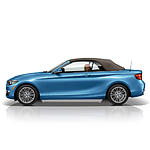 It comes in the form of a coupe or the Roadster with removable top. Both vehicles offer excellent performance from their all-electric engines. 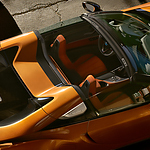 They produce upwards of 420 lb-ft of torque for amazing acceleration. They are super fast off the line. The electric engines operate smoothly and are extremely quiet. ​Have you seen the latest from BMW 7 series? The latest models are all new with the maximum amount of trims possible, excellent base power, and lots of extravagant options. On the outside, the BMW 7 series has also received a major upgrade to its head lamps, aerodynamic body, and tires. Performance vehicles have long been fascinating for car enthusiasts. They are literally the latest and greatest vehicles on the road and the idea that no other car can compete with it is enthralling. 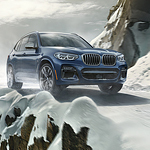 That is exactly why our experienced team of performance vehicle specialists at BMW Portland located right here in Portland are so excited to introduce you to the new line of BMW M Models.